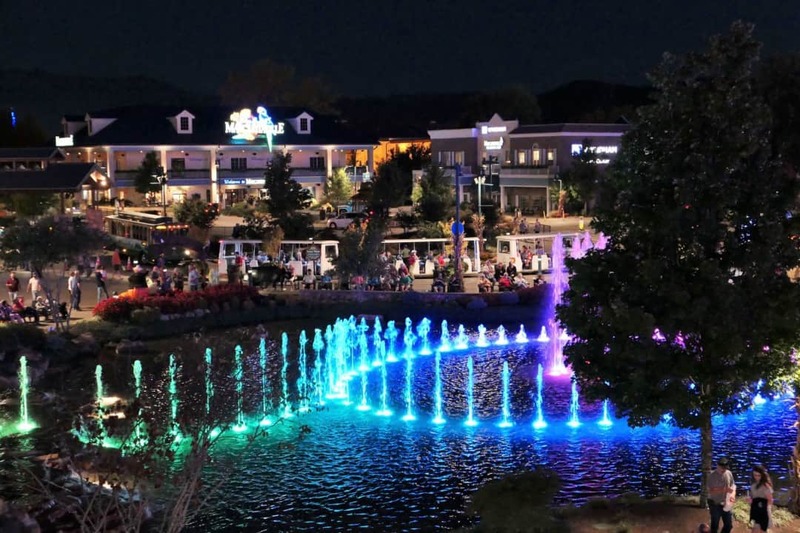 The Island, located right on the main strip in Pigeon Forge, is a great destination for the whole family. 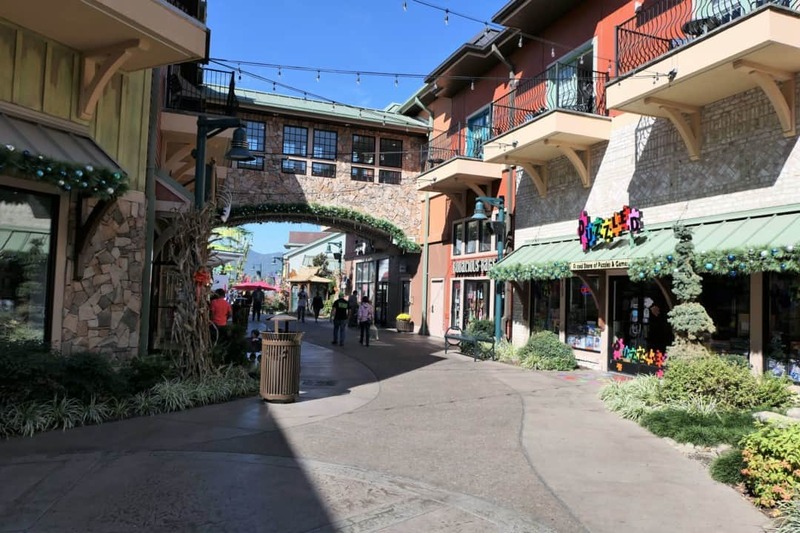 Explore the shops and eat lunch for an afternoon of fun or spend the weekend at the Margaritaville hotel. There is enough to do for two full days without leaving. The Island is home to a carnival including rides for both big kids and little kids. Purchase tickets for single rides or buy the unlimited ride pass which allows you to ride as many times as you would like for 2 full days. It includes the Carousel, Happy Swing, Lil Ribbits, Funny Cars, Island Express (train), Twist N Shout, Thunderdome and The Great Smoky Mountain Wheel. You can add the ropes course to the rides pass for a small additional fee. 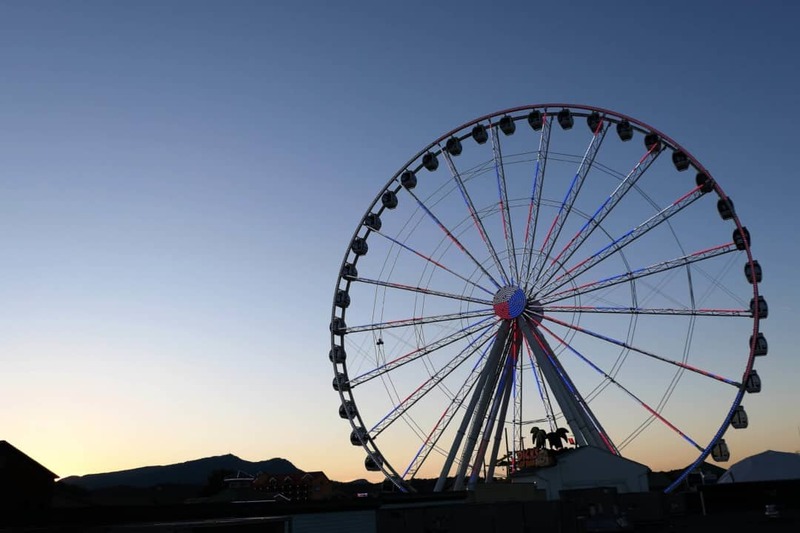 This giant ferris wheel provides amazing views of the Smoky Mountains. Take a ride in the enclosed glass gondolas up to the top of the wheel 200 feet in the air and enjoy the panoramic beauty. Tickets can be purchased for a single ride or enjoy multiple rides with the unlimited ride pass. Learn about the history of crime at Alcatraz East, an interactive museum located on The Island. 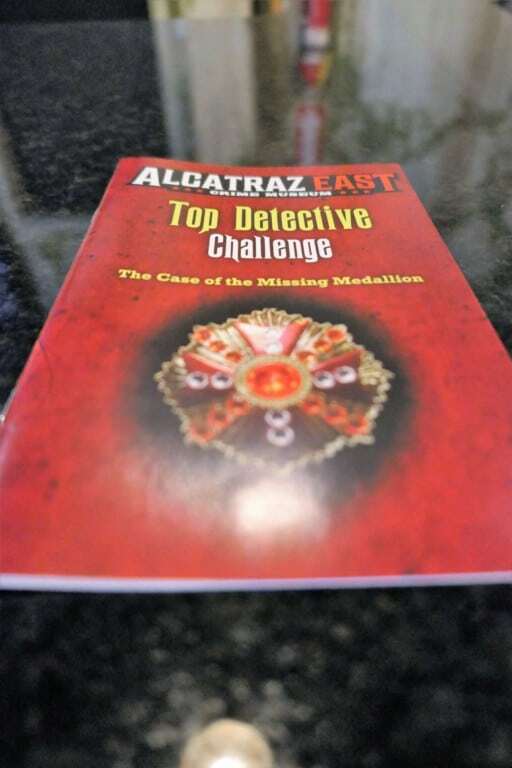 Geared toward older kids and adults, Alcatraz East is a walk through time of crime and punishments. We learned about the true adventures of Pirates, famous outlaws from the Wild West and Gangsters from the roaring 20s. There was one section about serial killers that I bypassed with my 7 year old, but the rest of the museum and exhibits were appropriate for most kids. There is a section about capital punishment including models of a gas chamber and the set up for lethal injection but it is meant to be informative and not scary. My daughter asked a lot of questions but wasn’t fearful. While there are several interactive exhibits, it was worth purchasing one of the two scavenger hunt books. We did the Top Detective Challenge which had us searching for clues throughout the museum. 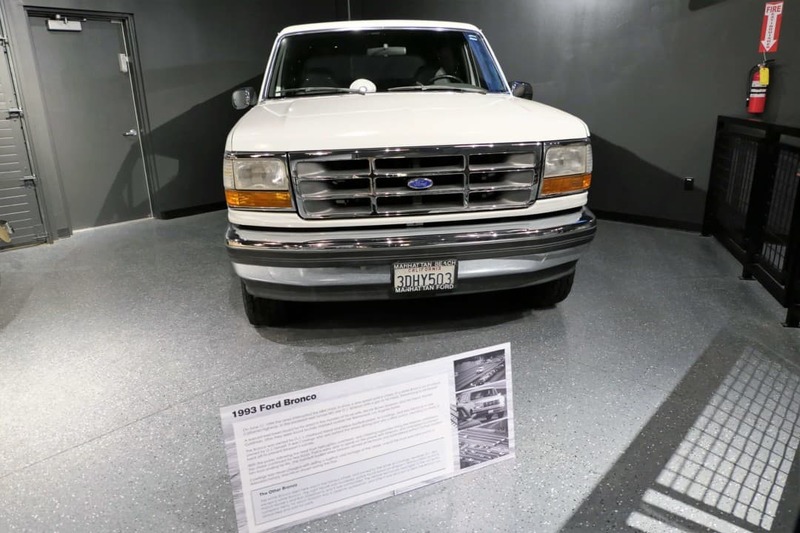 My favorite part was seeing the white Bronco in person and explaining the OJ Simpson to my kids. Take a ride in an interactive shooting game. 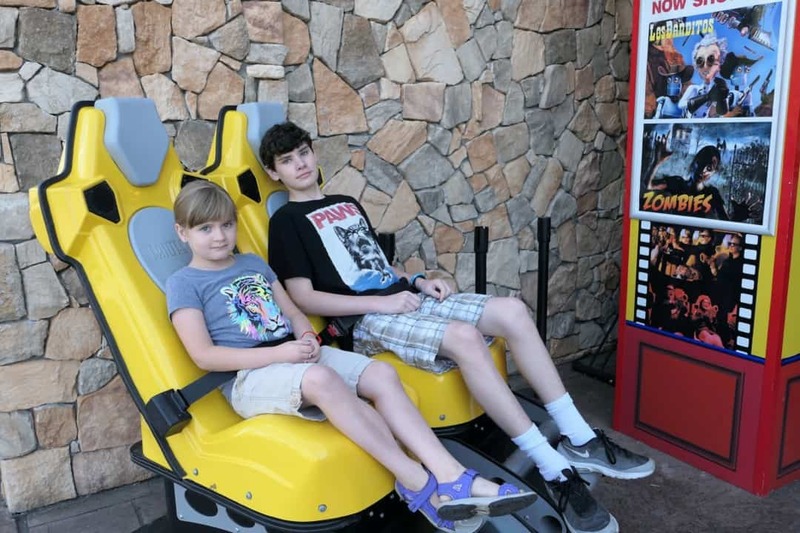 The seats move as you watch a 3D movie and shoot at targets competing against the others in the theater. Be sure to check and see if this Groupon saves you some cash. Fight zombies or out of control robots or both! Relax and take a few minutes to watch the dancing fountains. The shows are timed to music and play approximately every 30 minutes. The shows at night are spectacular! There are 18 different places on The Island to get a snack or have a meal. The Timberwood Grill was recommended to us multiple times. Visit Mellow Mushroom and split a pizza, or treat yourself to some home cooking at Paula Deen’s Family Kitchen. 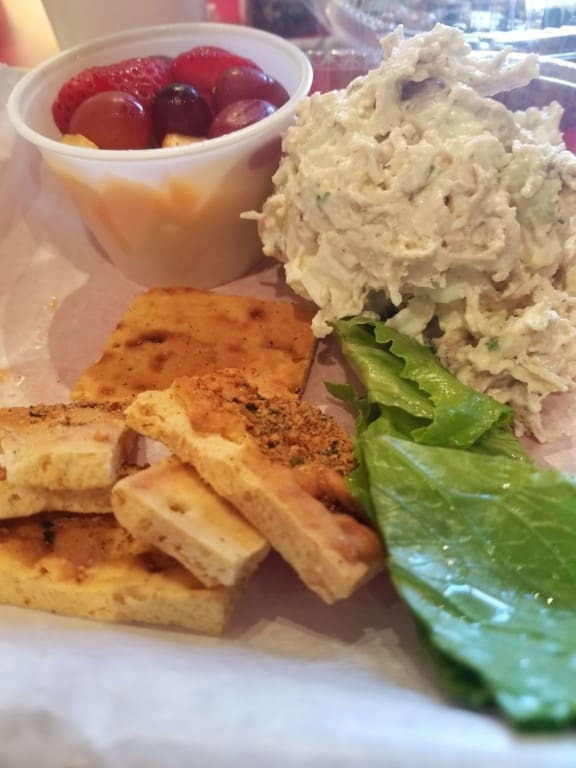 We had lunch at The Bag Lady, Paula Deen’s quick service lunch cafe, and enjoyed chicken salad and her famous Ooey Gooey Butter Cake. To have the full Island experience, eat dinner on the patio of Margaritaville. The food has a tropical vibe and the drinks come with umbrellas. It is as close as you can get to the beach while visiting the mountains. With more than 40 stores, there are lots of treasures to find on The Island. From furniture to moonshine to toys, you will find unique gifts and souvenirs. 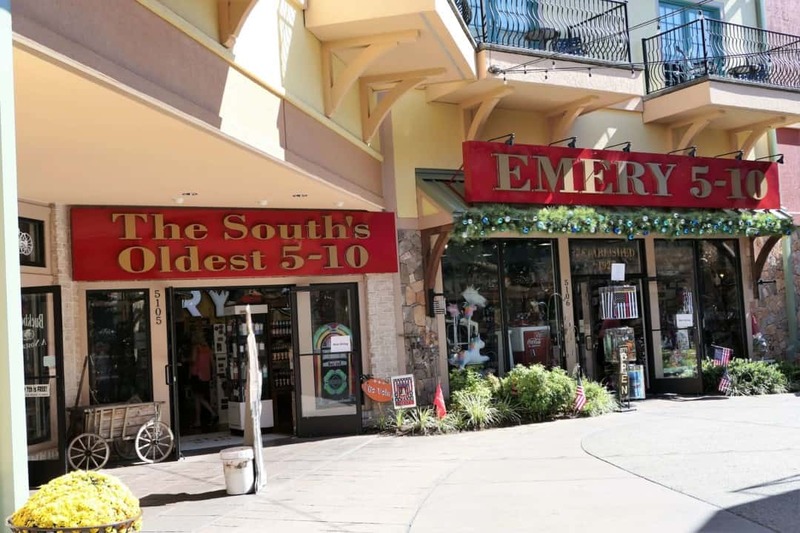 Our favorite is Emery’s 5 and 10, the oldest family-owned five and dime in the United States. I saw things I haven’t seen in stores since I was a child. It was like a walk down memory lane. 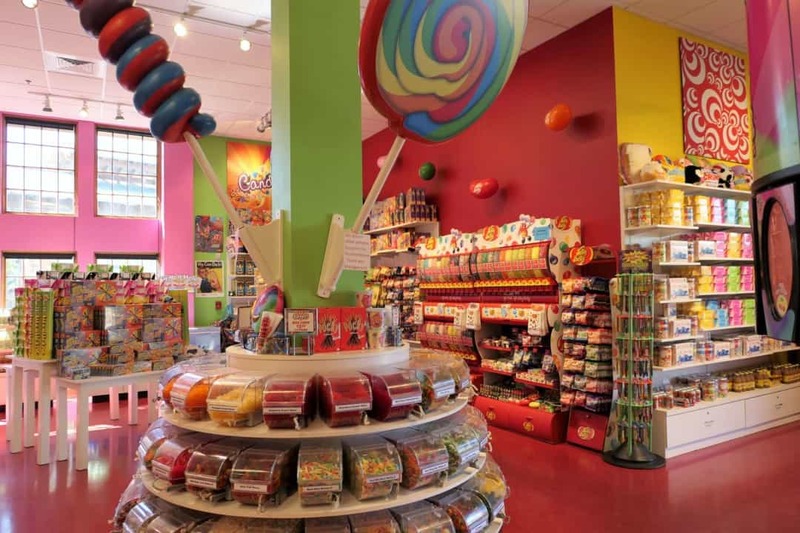 And of course, a visit to The Island is not complete without a stop at the Sweet Shop. 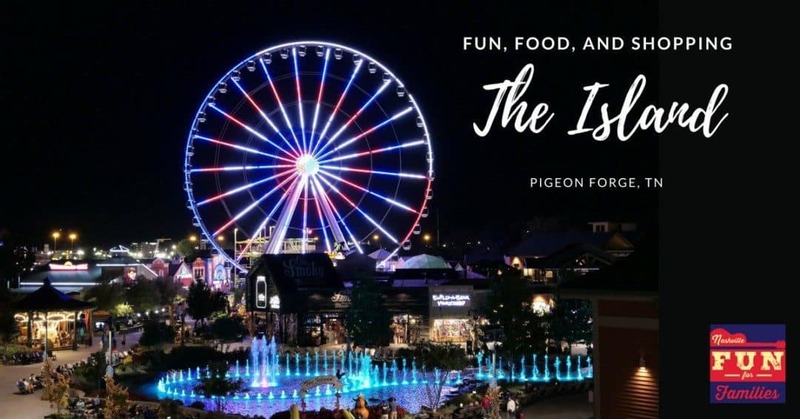 Next time you are in Pigeon Forge, stop in to The Island for an afternoon or evening of family fun!